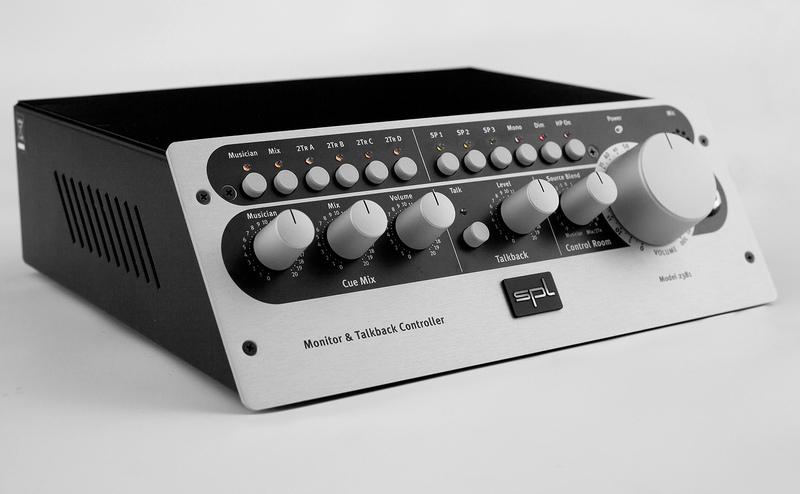 The MTC combines volume level control, source switching and loudspeaker management for stereo monitoring with comfortable talkback and cue mixing functions. A fully analog design dispenses with VCAs, DACs, etc., providing loss-free signal processing. The I/O section includes six rear-panel stereo inputs (four balanced, two unbalanced sources), balanced XLR outputs for three loudspeaker pairs and a slave and headphone output. 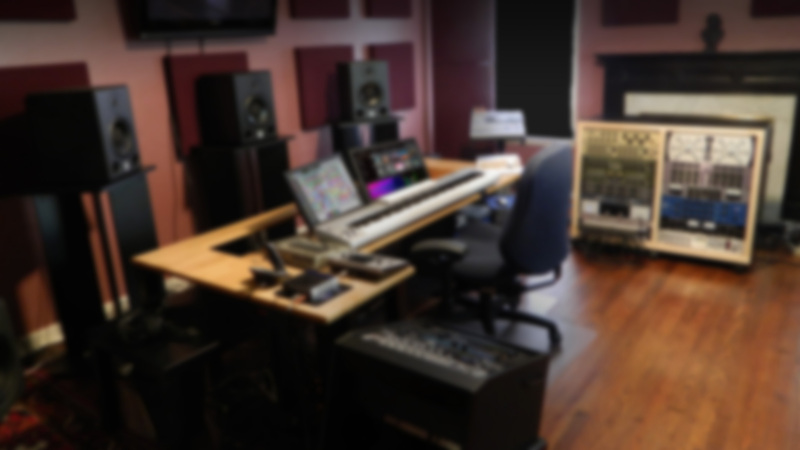 The MTC is the full-blown monitoring solution for any studio. It combines volume level control, source switching and loudspeaker management for stereo monitoring with comfortable talkback and cue mixing functions. The master volume potentiometer globally controls volume for up to three stereo speaker pairs. This analog control regulates the audio signal directly to avoid any coloration/distortion typical of VCAs, DCAs, etc., which require higher inter-channel tolerances and tend toward higher distortion figures. Moreover, this potentiometer possesses an optimal rotational torque and “feel” for precise hand control. This is where your headphone can be connected for monitoring the control room mix—in parallel to the chosen loudspeaker monitor pair. The headphone output can be toggled in or out with the HP On switch, so muting is possible without having to detach it each time. Up to 6 stereo sources and three stereo loudspeaker pairs can be connected to the MTC. Switch functions include: mono, dim, mute and headphone output. The latency-free cue mix signal for the musician can be composed of the musician’s track and the track mix. The Talkback communications option via built-in microphone provides a footswitch input to switch the talk mic on and off with an external foot pedal and a separate output with the dry talkback signal. The "Talk Out" connection routes the dry talkback mic signal through its balanced 1/4 inch jack to create an alternative listening option (for example, to another room). This function is particularly useful when, for instance, the engineer wishes to avoid forcing all performers in the recording room to wear headphones. Also advertising narrators are not often happy wearing headphones. 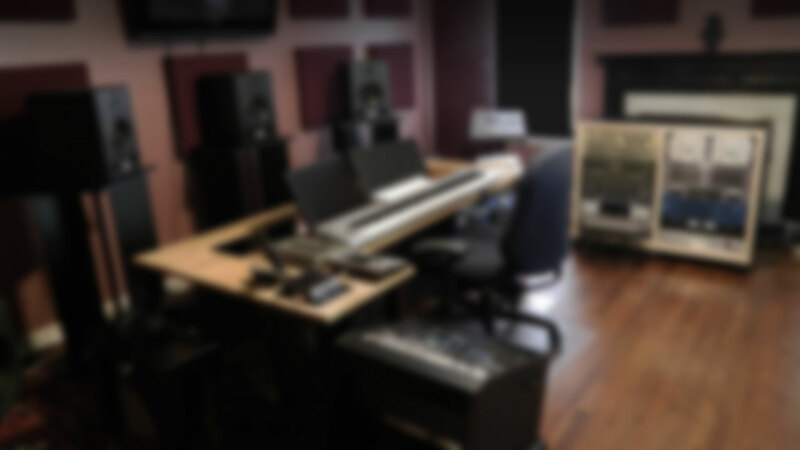 Routing through the "Talk Out" circuit, the engineer can communicate directly to narrators or musicians over an active monitor placed in the recording room. The balanced 1/4 inch "Slave Out" jacks provide for summed output of all active 2Tr inputs (Mix, 2TrA to 2TrD). 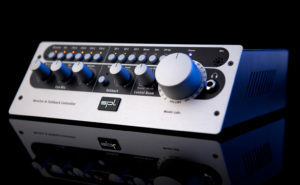 As an example, the monitor signal may also be routed to a recording medium, or, while one listens to a CD player, the output may simultaneously be routed to a DAW. You may likewise connect stereo metering equipment. The musician‘s signal (coming from the Musician input) is not routed to the Slave Out, as it is only used for latency-free monitoring, but not for recording. Click on image to load full size. Product images may show additional options. *All prices incl. 19% VAT. All orders in our Online Shop with free shipping! The Professional Fidelity series is available in our Online Shop for customers of the European Union. Of course the Professional Fidelity series is also available worldwide at your trusted HiFi dealer. 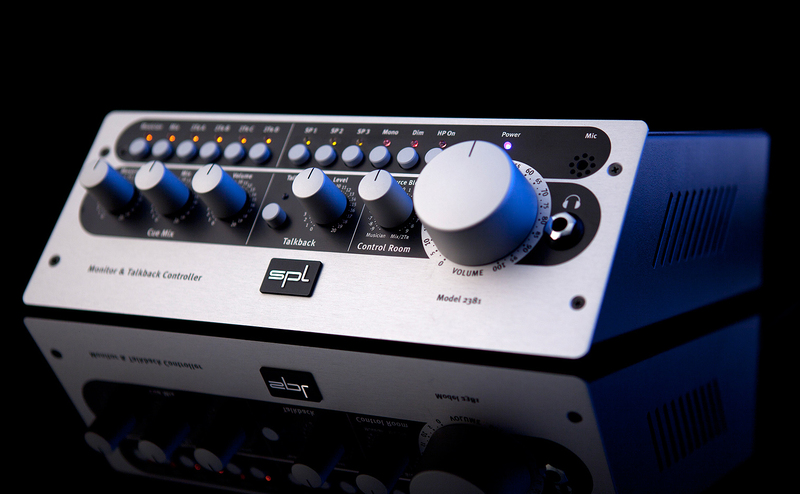 Our Mastering, Studio and Classic series are available at our dealers and distributors worldwide.